K-pop boy group INFINITE successfully wrapped up its fan meeting tour. On November 24 at 8PM (local time), INFINITE held its last fan meeting of its fan meeting tour 'INFINITE Fan Meeting 2018' in Macau. INFINITE kicked off its fan meeting tour in Taiwan on November 18, Japan on November 21 and 22, and marked its grand finale in Macau―spending quality time with 20,000 fans in total. The tour suggested a frame of reference to estimate INFINITE's popularity in Asia since the tickets for the event were sold out the minute it became available. The crowd went wild when INFINITE dominated the stage with its tracks including 'Be Mine', 'Nothing's Over', and 'No More' since they didn't have a lot of chance to see them as a whole recently because the members were busy concentrating on their individual activities.  Also, to fill Kim Sung Kyu's vacancy who enlisted in the military back in May, INFINITE's other five members including Jang Dong Woo, Nam Woo Hyun, Lee Sung Yeol, L, and Lee Sung Jong made constant efforts and did their best to make the most of their situation. During the fan meeting, Lee Sung Yeol said, "We practiced really hard to make you guys feel Kim Sung Kyu's absence a little less. We miss him a lot." After the performance, INFINITE tried to interact with its fans using various methods such as 30 seconds Q&A session, INFINITE awards, and many more. But the best part about that night was when the fans showed up with a cake and surprised Jang Dong Woo with an adorable event to celebrate his birthday. 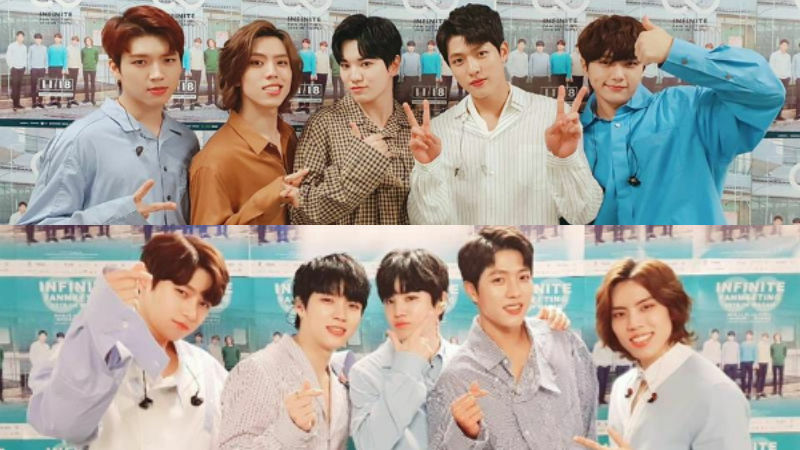 INFINITE wrapped up its two-hour long fan meeting with a photo op and a high-touch session, making its fans the happiest person on earth by creating a memory that they will cherish forever.